are available for all central heating enquiries and emergencies. All boilers should be serviced every 12 months to make sure they run efficiently and to ensure they are not using too much gas. In addition, most manufacturers insist their boilers are serviced in line with their recommended guidelines in order to validate the warranties. Also, many insurance companies will make servicing a requirement of their terms and conditions. 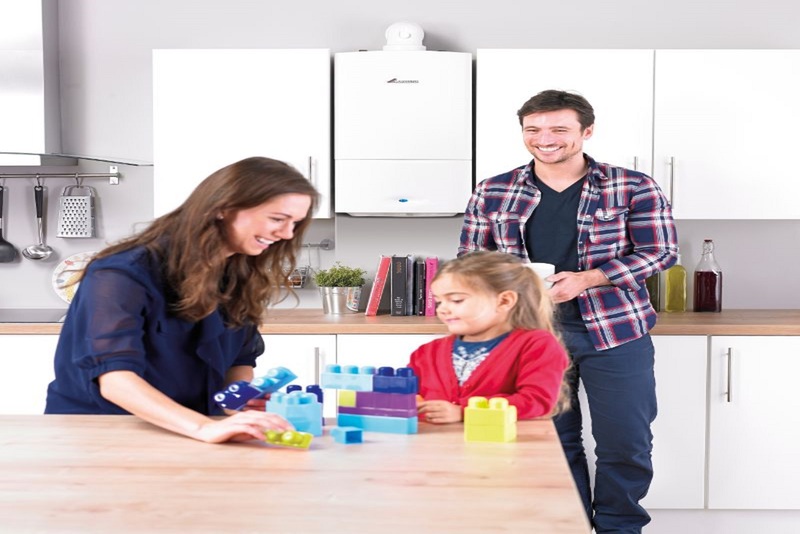 By upgrading your gas boiler and controls you are not only bringing your system up to current efficiency regulations but also significantly reducing your carbon footprint by around 1 metric tonne per year. Not only will you be doing your bit to help save the environment, you will also be making significant year on year savings on fuel bills. We provide boiler servicing & boiler repairs for all major manufacturers. Prompt, reliable and safe service at all times. Fitting a new central heating gas boiler is a serious job, so it’s essential to get it done by professionals that you can rely on. DSM Plumbing & Heating Engineers are Gas Safe registered installers with many years’ experience. We will complete your boiler installation to the highest standards and our workmanship is guaranteed for one year. 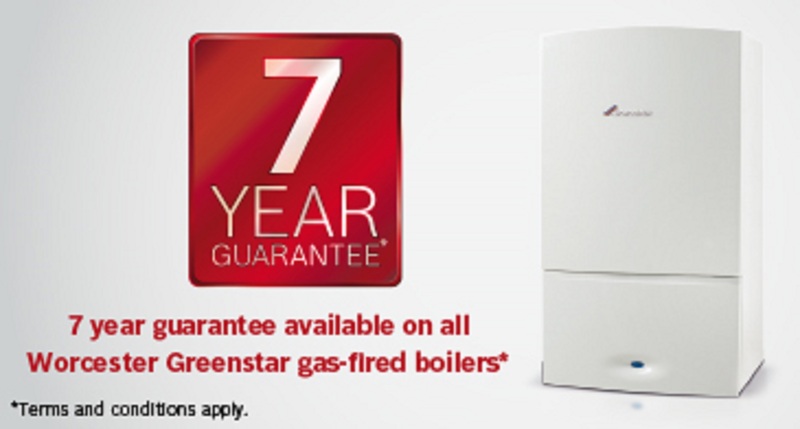 In addition, you will have the peace of mind of a full manufacturer’s warranty on your new boiler, and if it is a Worcester Bosch system, you also have the option of an extended 7 year manufacturer’s warranty backed up by Worcester Bosch. When changing your boiler, if you are keeping your old radiators, then there are a few factors to take into consideration. We would normally recommend having a chemical power flush. This removes the old ’sludge’ and debris from your old radiators and pipe work. We would also recommend installing a Magnaclean to the system. Having both done would maximize the life of your new boiler and the old radiators - ultimately, protecting your new investment. We provide a chemical power flush service. Radiator needs moving? no problem, give us a call. If you need a complete new central heating system, give us a call!